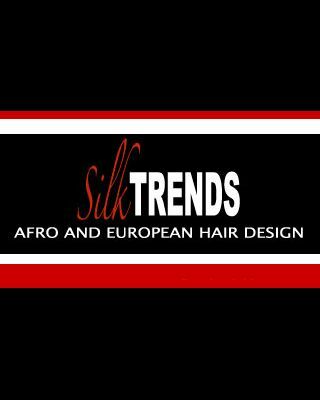 Award winning Silk Trends is an Afro and European hair salon and hairdressing training academy dedicated to consistently providing high customer satisfaction by rendering excellent service, quality products, and furnishing an enjoyable atmosphere at a competitive price. 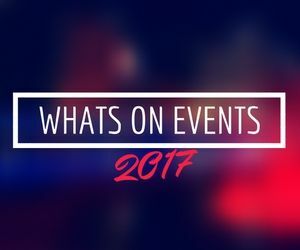 Silk Trends is the first truly multicultural hair salon in Chingford, catering for all hair types. We provide an inviting and comfortable environment for customers to feel relaxed. We also maintain a friendly, fair, and creative work environment, which respects diversity, ideas, and hard work. In 2012 Ingrid Farrell, owner and Creative Director of Silk Trends, became one of only 13 stylists in the country to be selected as a Finalist for Women’s Stylist of the Year at the English Hair and Beauty Awards 2012. Contact Silk Trends to book an appointment or find out more.